TRIBE Active’s 25KG Bumper Plates are built with performance and durability in mind – perfect! Red Competition Colours have been added. 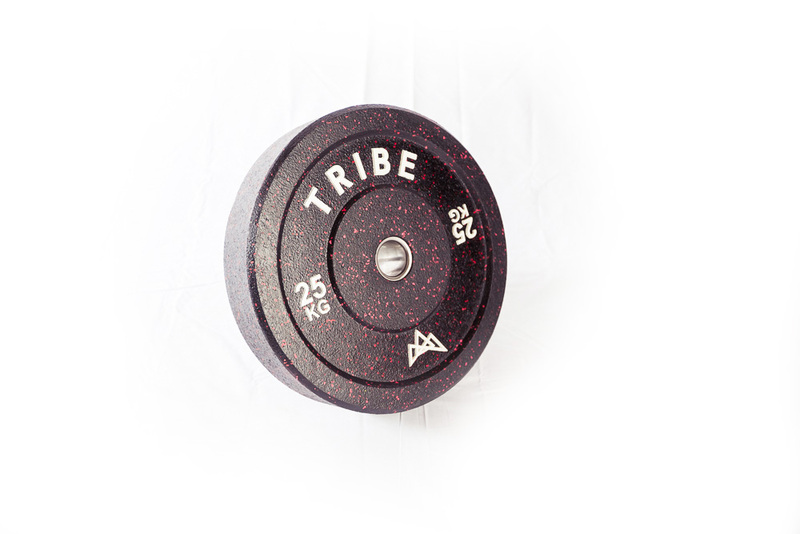 TRIBE Active’s 25KG Bumper Plates are built with performance and durability in mind.